"Ye are the salt of the earth: but if the salt have lost his savor, wherewith shall it be salted? it is thenceforth good for nothing, but to be cast out, and to be trodden under foot of men." Matthew 5:13 (KJV). 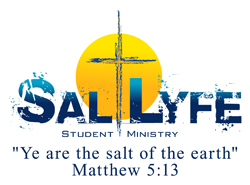 Salt lyfe is the student ministry of First Pentecostal Church of Slidell. 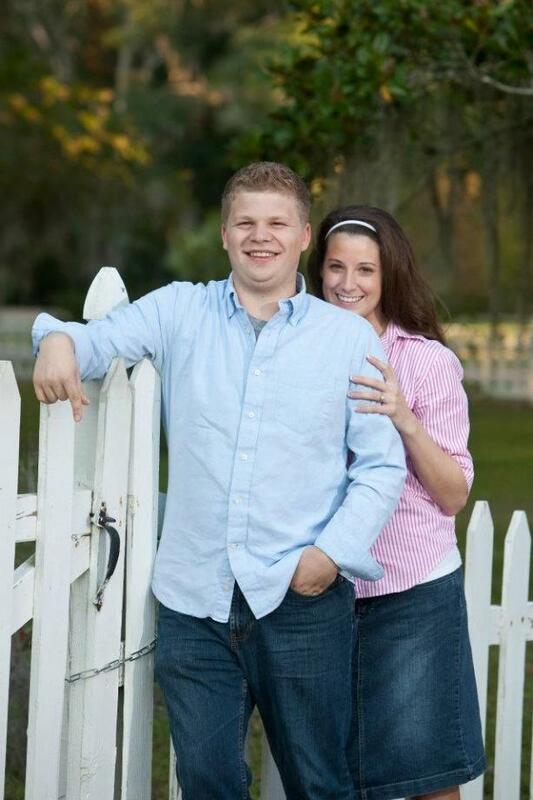 Our mission is to be the salt of the earth and bring the gospel of Jesus Christ to our community. Salt lyfe encompasses ages 12-35. 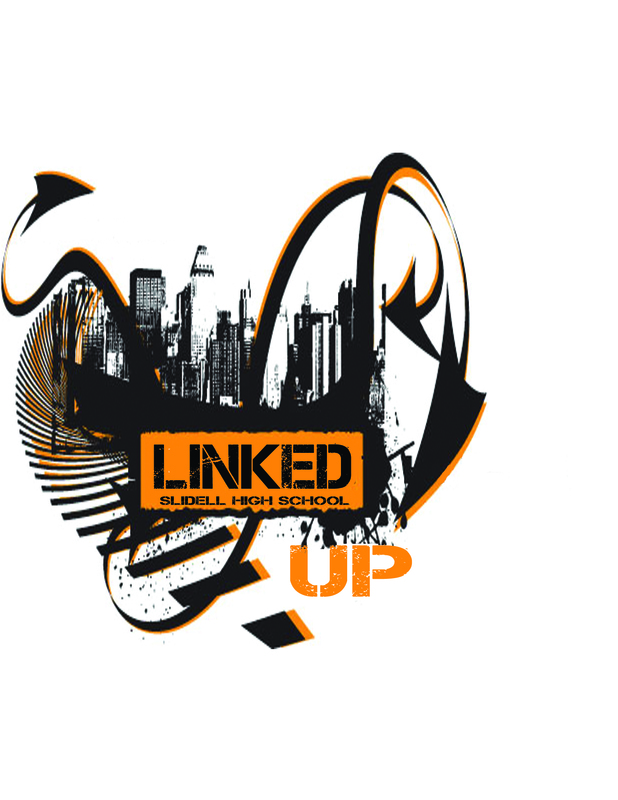 Wednesday night classes as well as Youth Services are offered. Weekend activities are also held along with other community outreach events. Please see the current months youth calendar for schedule of events.